The Caribbean Premier League 2017 season is now here. Who is in and who is out? 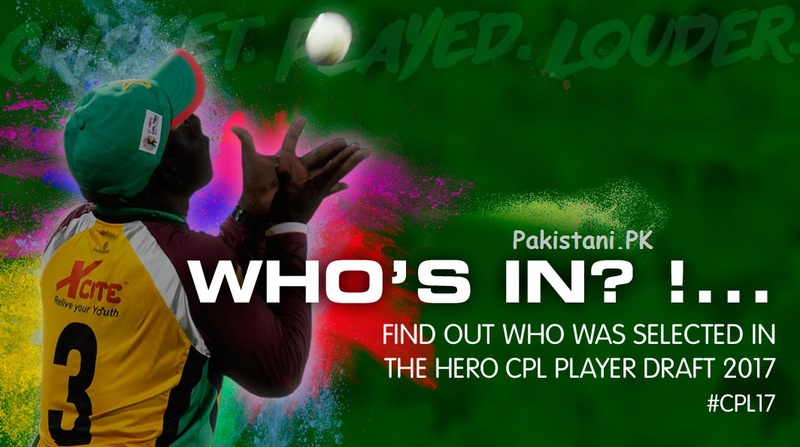 The players draft for CPL 2017 is out now. There 6 amazing teams will be playing The Caribbean Premier League 2017. There are 90 tremendous players from international cricket teams will be participating. In this post, we are going to share the bid and the prices of these players. So let’s have a look who is the most expensive player and who is the cheapest one in CPL 2017. So these are the list of CPL 2017 players draft, round and price. Everyone is eagerly waiting for CPL Twent20 2017 tournament and today the board has announced the list of players. So who is your favourite player, and who is your team? don’t forget to share your thoughts about your team and don’t forget to tell us that which team you are supporting in this premier league.